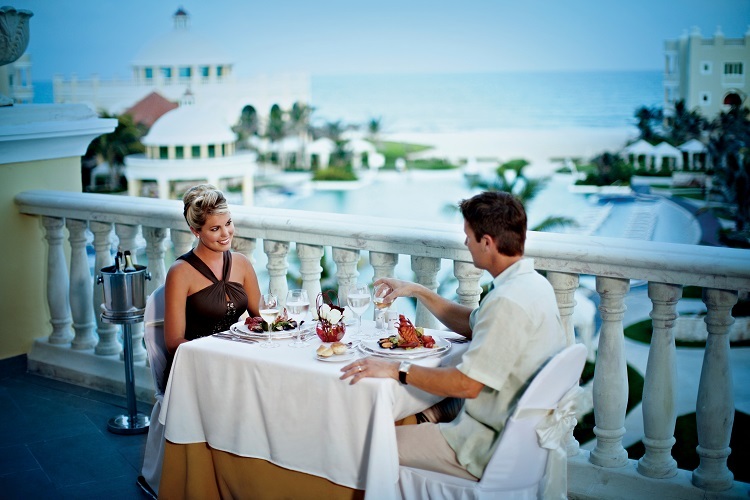 Finding the perfect romantic resort is easy! 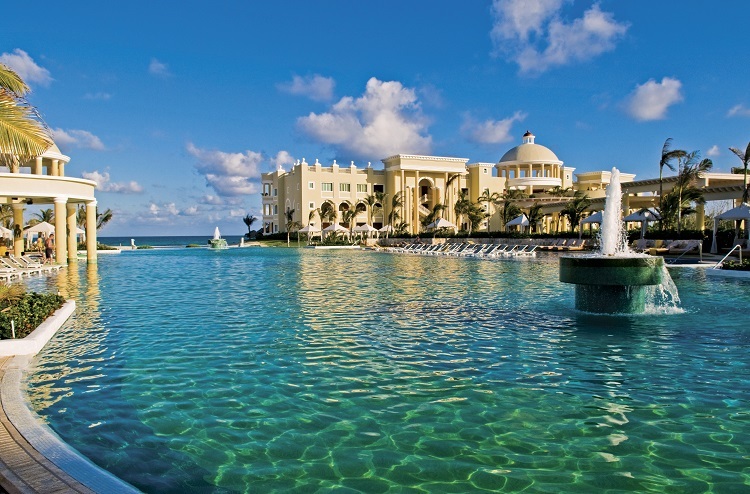 Look no further than IBEROSTAR Grand Hotel Paraíso if you’re planning a destination wedding in Mexico. 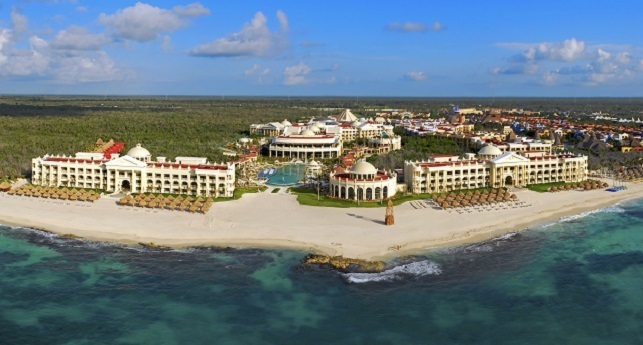 This award-winning all-inclusive resort is the jewel of Riviera Maya. Warm sun, white-sand beaches, coral reefs, and turquoise-blue waters await! Three swimming pools, a state-of-the-art fitness center, and more classes than you can count keep you active and energized. Plan to maximize your time in and on the Caribbean Sea by joining a guided snorkeling trip, swim with the dolphins, or take in the sunset via a romantic yacht tour. Venture into the sprawling jungle to gaze at spider monkeys in their natural habitat, or whip through the lush canopy on an exhilarating zip line. When you’re ready to relax, dip in the Turkish and Roman baths or the Mayan Temazcal steam bath. Remember – no destination wedding is complete without a couples’ massage by the sea! While you’re free to romance each other in oceanfront or pool-view suites, why not splurge by booking the resort’s secluded and spacious honeymoon bungalow villas? 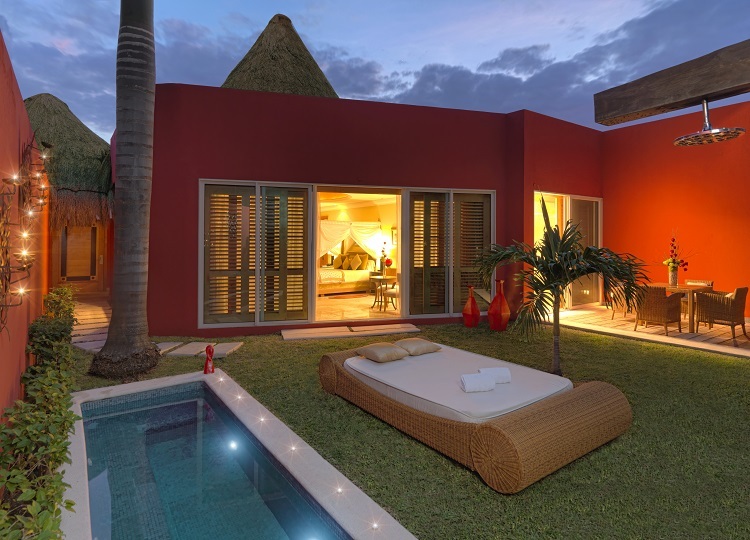 A canopy bed and whirlpool tub combined with your own private garden and pool outside let you enjoy all the amenities of a luxury resort with the privacy you crave. 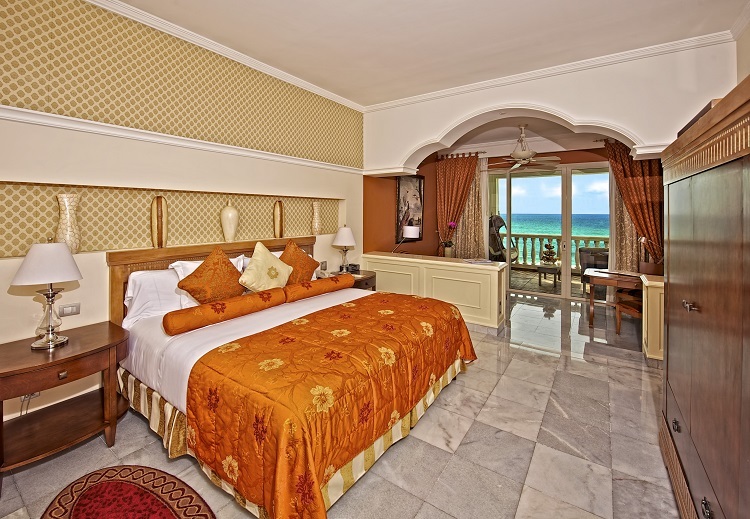 All rooms feature opulent marble bathrooms, fine European linens, and 24-hour room service. 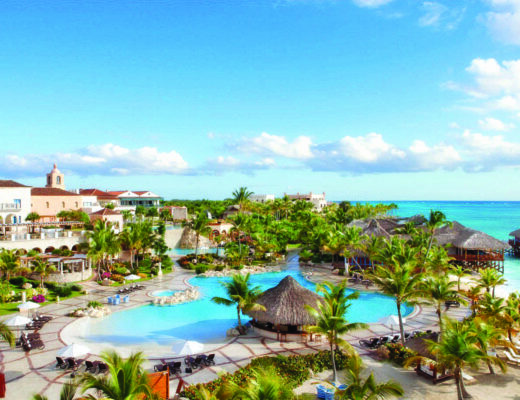 Golf lovers will enjoy a three or four night stay at the IBEROSTAR Grand Hotel Paraíso qualifies them for a free 18-hole round. With seven resort bars and six restaurants on site, you’ll never go unsatisfied! hoose between gourmet Mexican cuisine, Italian fare, or Japanese teppanyaki and sushi when you’re feeling international. Toni’s Surf & Turf Restaurant is always available if you crave a dinner full of American steakhouse favorites. 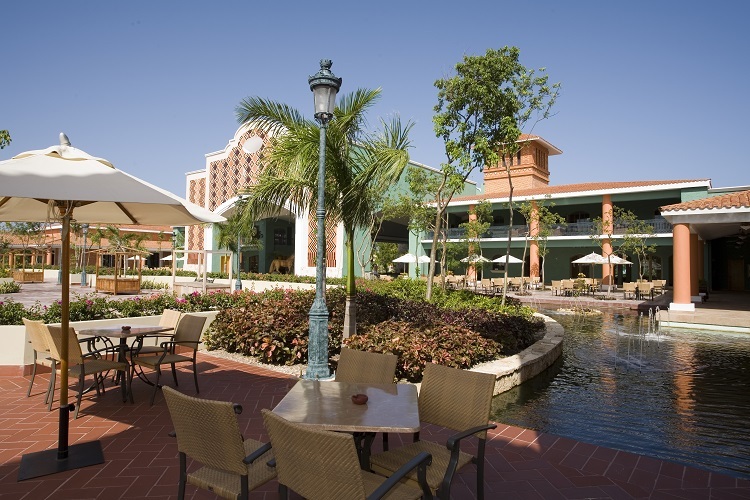 Stroll into the Bella Vista Buffet Restaurant for breakfast or dinner when your day calls for nothing but relaxation. Entrust your dream wedding to the loving and creative hands of IBEROSTAR Grand Hotel Paraíso staff. 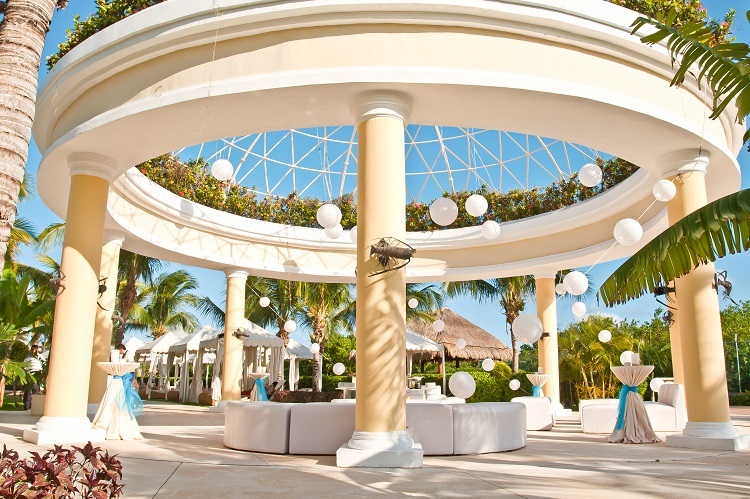 Let them design a personalized Riviera Maya wedding package that finds you and your beloved exchanging vows the way you imagined. 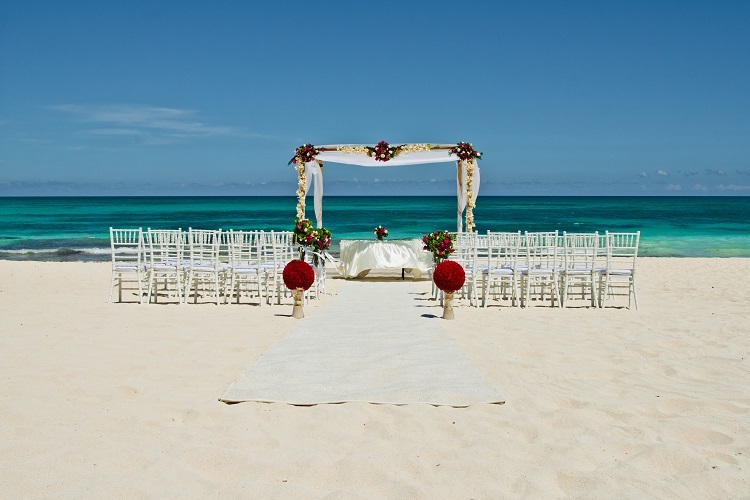 Your all-inclusive destination wedding is guaranteed to be as unique and memorable as your love! 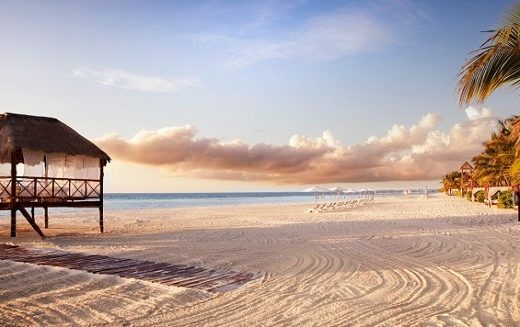 For more information and inspiration on Mexico wedding packages, be sure to visit our website and Pinterest! 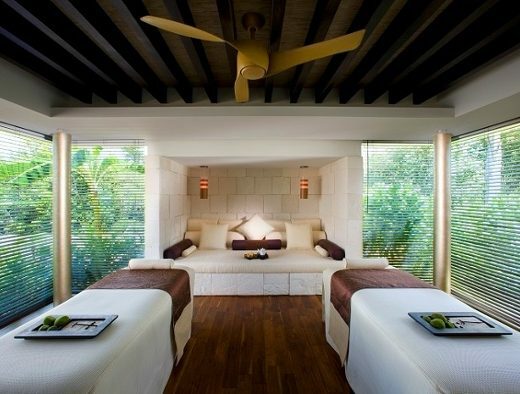 6 Honeymoon Resorts that are Completely SPA-tacular!